MudRunner is out now on consoles and PC! 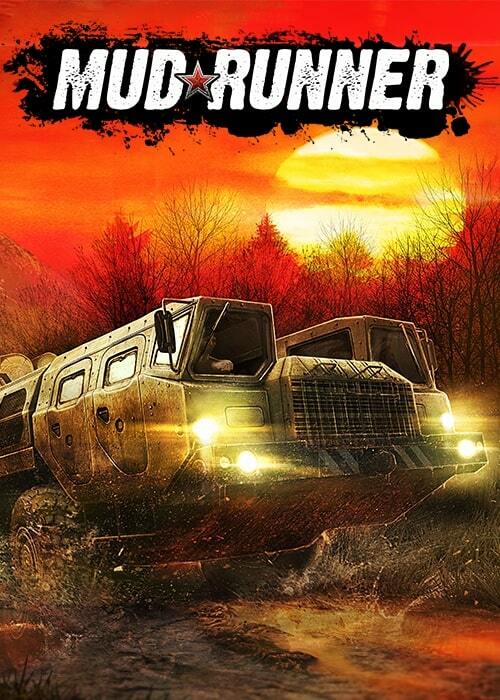 MudRunner is an incredible off-road vehicle simulator, taking players on hostile roads and harsh environments. Acclaimed for its immersive and accurate driving and physics models, the first edition has captured over a million players on PC. 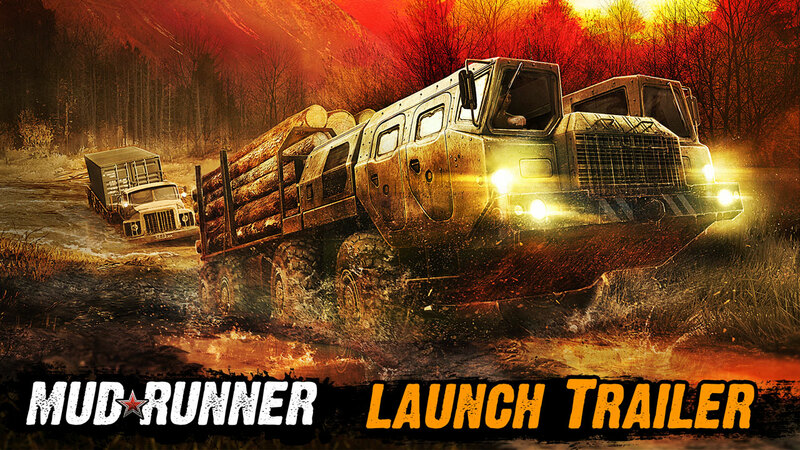 Watch the Launch Trailer of MudRunner, the ultimate off-road experience. Available today on PC, PlayStation 4 and Xbox One, MudRunner offers new content and unique experiences for a video game -- It's a genre of its own, reinventing the rules and offering new challenges for players looking for emergent encounters and true-to-life off-roading situations. With near-photorealistic graphics and incredible physics simulation, MudRunner puts you in the driver’s seat of powerful off-road vehicles, and challenges you to face extreme sandbox environments, with only a map, a compass and your driving talents to survive! MudRunner is out now on PC, PlayStation 4 and Xbox One. MudRunner unleashes the new Ridge DLC! MudRunner announces a new free DLC: The Ridge!